Mother 3 on Switch? 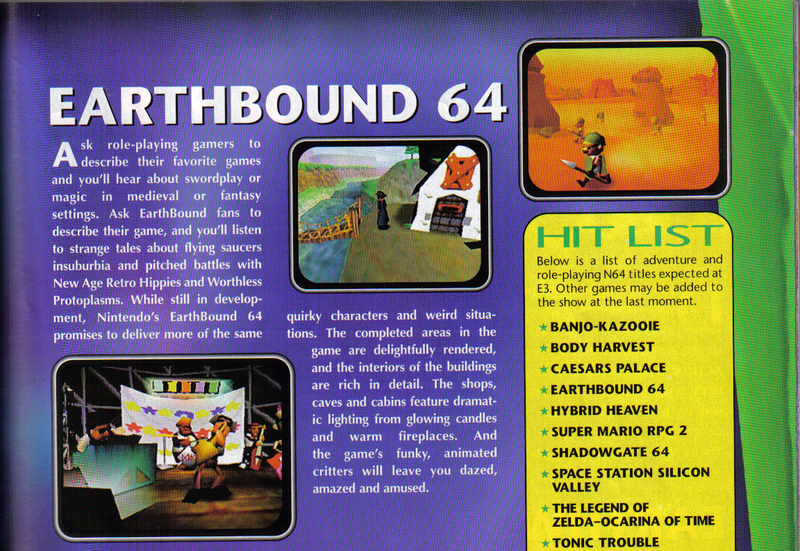 How about Earthbound 64? Earthbound 64 you say? Why, that’s not a thing. But it is! Or…it was, until Mother 3 came out on Game Boy Advance. Recent rumors, interpreted by super optimistic fans, point to a possible release of Mother 3 on the Switch Virtual Console. However, before Mother 3 graced the Game Boy Advance in Japan, it was a Nintendo 64 game. Let’s review what happened and why, shall we? Why indeed. The rumors actually started in February of 2016, which is why I mentioned that they are nothing new. 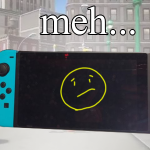 The reason why it’s popping back up is because Nintendo leak source Laura Kate Dale said that it would be mentioned in the Nintendo announcement for the Switch. What lead her to this conclusion? Well, she has her sources. Sometimes she’s right, other times she’s not. Rumors are still fun and keep interest high, so I jump into them head first, but always remain skeptical. More specifically, the Nintendo subsidiary 1-UP Studio that developed the game sent out an invite for the Switch event on their Facebook page. Technically, Brownie Brown made it, but they have since been renamed 1-UP Studios. 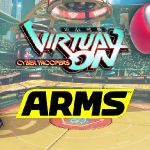 This invite was enough to spark hope that it would mean that the game would come to the Switch. To be fair though, it probably will, although not in the West. It came out on the Wii U in Japan all the way back in 2015. Now what’s all this about Earthbound 64? 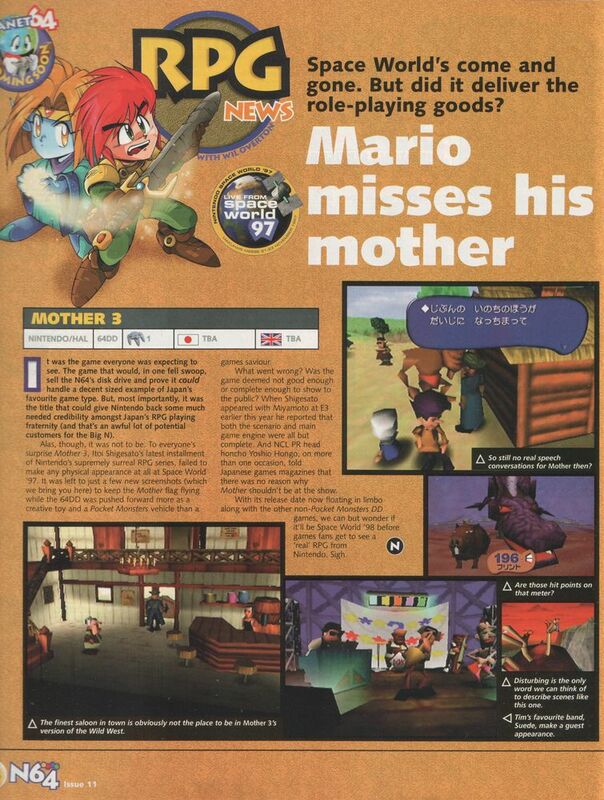 Mother 3 was originally in development for the Nintendo 64. 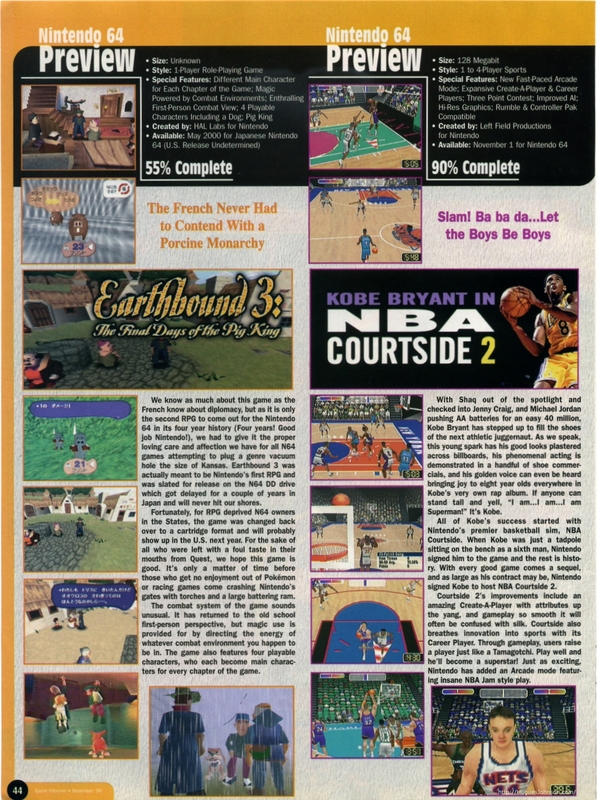 To make this article easier to read, I’ll refer to the cancelled Nintendo 64 version as Earthbound 64 and the GBA version as Mother 3. I personally remember friends being excited about it, and I think I can even recall a magazine article about it. Naturally, back in the Nintendo 64 days, nobody really had the internet, so we had to rely on magazines. Remember, in the dark ages you had two sources of info: One was your monthly magazine subscription and two was that kid who’s uncle worked for Nintendo (he didn’t). Mother 3 was developed by Brownie Brown, later renamed 1-UP Studios and HAL Laboratory. Brownie Brown was also responsible for Sword of Mana on the GBA and Magical Starsign on the DS. HAL is where Masahiro Sakurai and Satoru Iwata got their starts. In fact, Sakurai created Super Smash Bros, but before it was official, Iwata helped to code the first draft of the game to pitch to Nintendo. 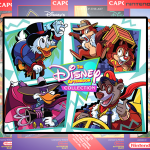 They filled the game with Nintendo characters as place holders that would be replaced with original characters, but much to their surprise they were allowed to keep the roster and the rest is history. Back to Mother though. 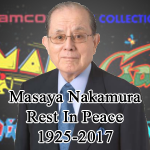 The series was created by Shigesato Itoi, who you may have heard before, as he plays the father character in My Neighbor Totoro. The first game was made for the Famicom system, and later ported to the NES. 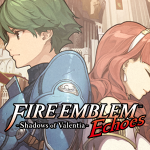 While Nintendo had completely finished the game and had it translated and ready to go, they pulled the plug on it. They completely finished the game and decided not to release it. Years later, somebody found the actual cartridge and dumped the ROM online for everybody to enjoy. It was finally officially released on the Wii U Virtual Console as Earthbound Beginnings. 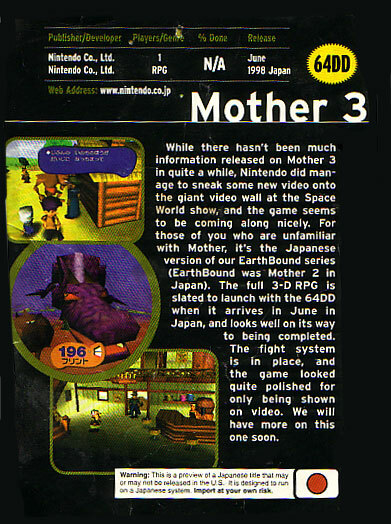 Mother 3 started development in 1994 for the Super Famicom. 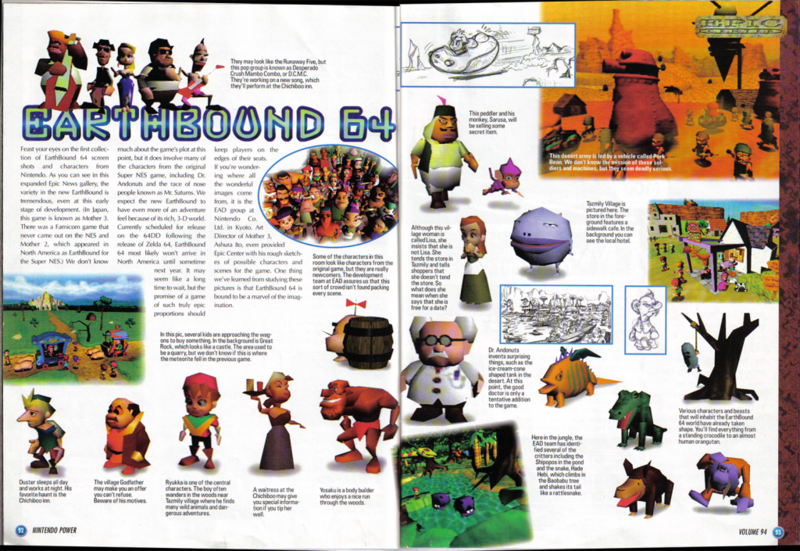 It was later ported to the Nintendo 64, then to the disastrous 64DD. The 64DD, or 64 Dynamic Drive, was an attachment for the Nintendo 64 that allowed the system to run magnetic disks. It had a lot of potential, but was a commercial failure. Keep in mind that the Famicom had its own disk system and it was not a failure. Mother 3 had a gameplay trailer that showed in 1999. Realizing that the game was far too massive for an N64 cartridge, they reduced the scope of it and moved it to the 64DD and was meant to be a launch title. The 64DD was a failure, however, and the game was moved back to the Nintendo 64 and was going to be put on a 256mb cartridge just as Legend of Zelda: Ocarina of Time was. We’re making Mother 3 for the Game Boy Advance! That’s right. 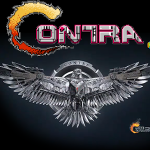 At the end of a commercial, they announced that a highly anticipated, cancelled title was coming out for a different system than what it had last been seen on, years after cancellation. Itoi said that he was encouraged by the fanbase and decided to finish the game. 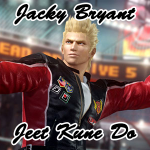 The game’s graphics were changed from 3D to 2D, but the story stayed the same. Finally out, after 12 years and four generations of systems. It was finally released in Japan on April 20th, 2006. It was a best seller. 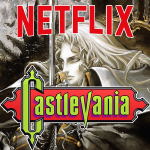 Fan translations are available in America. Starmen.net not only made a full translation of the game, but offered it up for free to Nintendo of America if they would just make the game available. So badly is this game wanted outside of Japan that the 2014 Nintendo E3 skit made by the folks at Robot Chicken even made fun of it. It showed a stop-motion animated Reggie Fils-Aime throw a fireball at a heckler in the audience who demands Mother 3. It should be noted that the same fan asks “What about Star Fox?” and gets laser beam eyes shot at him by Reggie, but we actually did get a new Star Fox, so maybe there is hope. Here is the official trailer for the game. It looks pretty amazing. 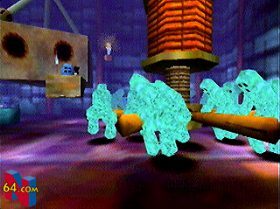 They were inspired by the visuals of Super Mario 64 and thought they could make a game as big as they want. Turns out they couldn’t. Are those creepers from Minecraft? ?